Looking to host an engagement party celebration for a newly betrothed couple? What a joyous time this can be and we want o help you host a fabulous gathering to honor the upcoming nuptials of two special people. First off, you will want to meet with the bride to help determine what her visions are for the celebration of her big news. She will want to show off that beautiful ring to all of her friends and family but what size gathering will she want? Some brides go for a larger and more formal style engagement party, while other brides opt for a more casual picnic style party to show off her personal style. Whatever your venue, make sure to get a guest list in hand to ensure that all your guests will be comfortable at the site of your choosing. It is important to follow etiquette for who will be invited to your engagement soiree. Just as the rule stands for only inviting guests to the bridal showers who will also be included in the wedding guest list, the same rule applies to an engagement party. 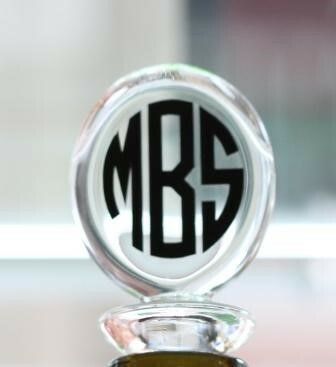 It is customary for guests to bring along a monogrammed engagement gift for the bride and groom to celebrate their upcoming special day. Many people like to give something with the last name initial of the groom so that the item can be displayed in the couple's home for years to come. Some great ideas for these gifts can include beautiful engraved silver gifts or julep cups which are always a favorite. A monogrammed serving tray and matching plates with the groom's last name is a unique and personal way to shower the couple with something fun to look forward to using for entertaining after the wedding. Brides love to be able to host a beautiful dinner party after returning from the honeymoon and personalized dishes are the perfect addition to her new kitchen. No classic party is complete without some kind of personalized party fare. One idea that brides and grooms love to order are monogrammed plastic cups that can be washed in the dishwasher and used over and over. Personalize with the couple's names and engagement or wedding date for a fun keepsake for all the guests. Custom personalized Styrofoam cups make a casual affair so much more fun. They can be monogrammed for a fun look with a wide selection of fonts, from fun and funky to a traditional script or block style. Need a way to light all those candles? Do it in preppy style with some personalized matchbooks that make a great party favor for your guests. There is a large movement of monogrammed matches appearing as wedding favors at preppy receptions. It is a long-standing classic tradition to bring a personalized engagement gift to the celebration of the upcoming big day. Make sure to ask the bride to create a wedding gift registry at her favorite shops or boutique so that guests can purchase items from her registry with confidence that she is sure to love her gift. 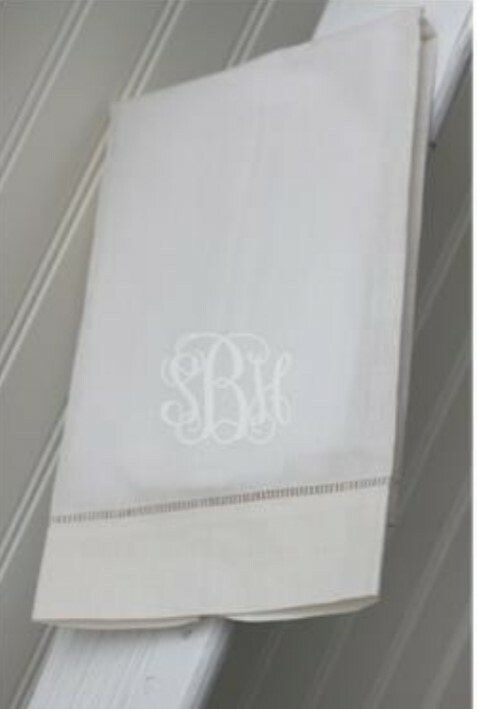 When registering for monogrammed gifts for the wedding, it is very helpful to include font choices and thread color selections to ensure that any home accessories ordered will match the bride's décor in her new home. A custom embroidered throw pillow with her new monogram is an excellent gift for the living room as long as the colors and fonts match the core design of the room. A personalized casserole dish is a fun wedding gift and by adding it to her wedding registry she will ensure that it will turn out with the colors she selected. The upcoming wedding day is a special day to plan for and choosing the wedding ceremony accessories is a fun way to bring a personal touch to the big day. A monogrammed guest book makes for a special idea for engagement party guests to sign in, but can also be used at upcoming bridal showers, luncheons and for the wedding reception as well. Our custom books are available in casual cotton as well as dressy silk. Add a matching wedding photo album for a wonderful keepsake that will allow her to keep all those wedding photos in one place.